The Tennessee Tow Show, in its seventh year, is a three-day event being held October 10 – 12, 2019, at the Chattanooga Convention Center in Chattanooga, Tennessee. Exhibits, equipment, demonstrations, training, second annual safety symposium, on-floor theaters and social events highlight this industry event. Held in conjunction with the International Towing Museum’s Weekend of Events which include a Hall of Fame Induction Ceremony recognizing industry leaders, Wall of the Fallen Name Unveiling Ceremony honoring tow operators who have lost their lives in the course of towing and recovery, Annual Fundraising Auction and the industry’s second 5K Run for the Fund benefiting the Survivor Fund. The Tennessee Tow Show fills the Chattanooga Convention Center space of 82,000 sq ft.
About 90 vendors selling equipment, products and services are expected. Show planners anticipate 1,200 to 1,500 attendees from throughout the U.S. with heavy attendance from the southeast U.S. Does it cost to attend the trade show?  The tradeshow is FREE to attend; however, a badge is required for every attendee. 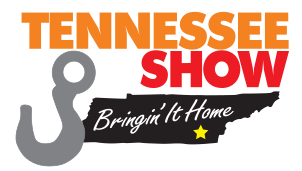 Attendees can pre-register by selecting the registration button on tennesseetowshow.com. How much does it cost to attend seminars? Seminar passes cost $50 per person if pre-purchased on tennesseetowshow.com or $75 per person if purchased at the door. The Safety Symposium is part of the seminar program and requires a seminar pass to attend. What is the Safety Symposium? The industry’s second annual Safety Symposium will bring together industry and non-industry safety experts and those interested in improving the industry’s safety to address injuries and deaths that occur all-too-frequently in the towing and recovery industry. The symposium will be held Friday morning at the Chattanooga Convention Center. Show attendees can enter their trucks into a beauty contest. Entries compete in one of five categories: Light-duty, Medium-duty, Heavy-duty, Working Class and Antique. Entry fee of $60 per truck. Grand Champion, the truck from any category with the highest rating, will take home $500 cash. Each first-place winner will take home $250 while second-place winners will each take home $150. All cash prizes courtesy of Ford Trucks.